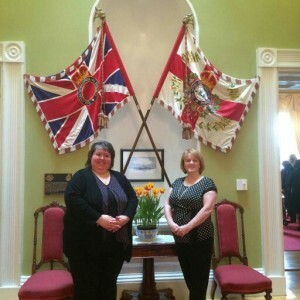 The Green’s Harbour Heritage Society was honoured today to attend the Lt. Govenor’s house for a social given to honor volunteers and the work they do. 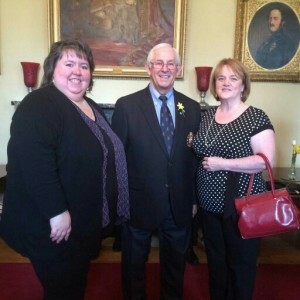 GHHS President, Nancy Brace and Director at Large Angela March were invited to attend the event, where we were presented to Thier Honours Mr and Mrs Fagan. It was a nice afternoon in a beautiful heritage house and we were happy to be there.